April 1, 1984, the day the world stood still. Today, Marvin Gaye would have been 80 years old. 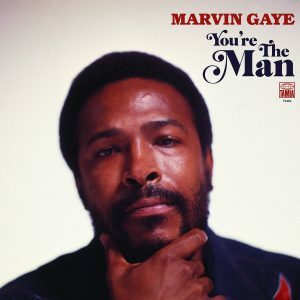 In commemoration of Marvin’s birthday, Motown has released Marvin’s lost 1972 album “You’re the Man”. It was the follow-up to Marvin’s ‘What’s Going On’. 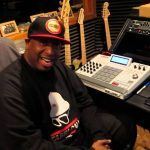 The album features 15 songs that, until now, had never before been released. 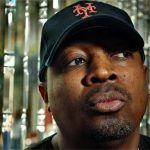 The 17-song collection includes music from the original album, as well as some of Gaye’s additional work from that period, featuring mixes from producer Salaam Remi. “You’re The Man” is available NOW on streaming services and on a double-vinyl LP. 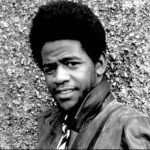 Enjoy the sounds of the “Prince of Soul”. 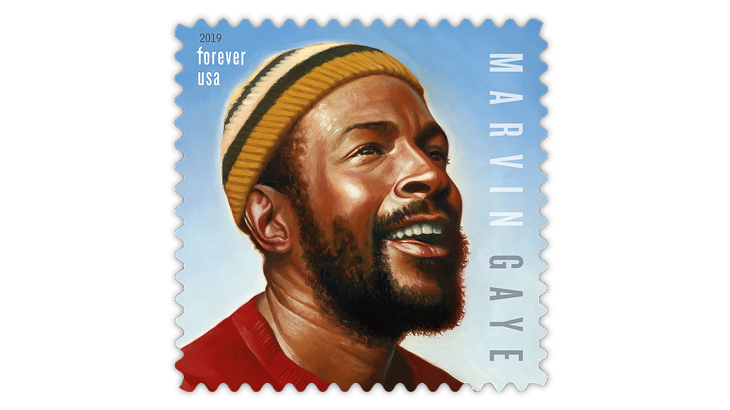 Also in honor of Marvin’s legacy, USPS has released postal stamps embedded with his portrait and a brief biography on the stamp pane. The “Prince of Soul” Forever Postage Stamp is apart of the U.S. Postal Service’s 2019 Music Icons collection. 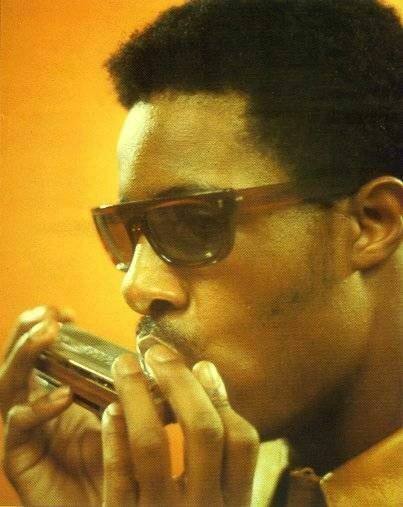 Tell us #Growns, what’s your favorite memory/record from the #Soul legend? Where were you, on April 1, 1984? Of all of thousands of artists who have performed the “Star Spangled Banner” to open a sporting event — Marvin Gaye’s rendition has got to be the greatest of all time! Hands Down! Period! Another exclamation point! Thanks for sharing it. Was good to see this classic again. Of all of thousands of artists who have performed the “Star Spangled Banner” to open a sporting event — Marvin Gaye’s rendition has got to be the greatest of all time! Hnads Down! Period! Another exclamation point! What could possibly be said about Marvin that hasn’t already been said. “Crooner extraordinaire” who’s music & vocal prowess demonstrated both strength & vulnerability packaged in passion. There’ll never be another like him – I’m thankful that his memory lives on in music. 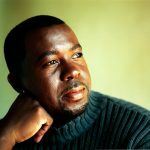 Recently saw a documentary that spoke of the many troubled aspects & times of his life – his pain & attempts to escape it were also his driving force. 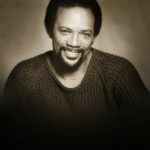 Without question – the soundtrack of my youth has lots of Marvin tracks permanently lined up & in place.